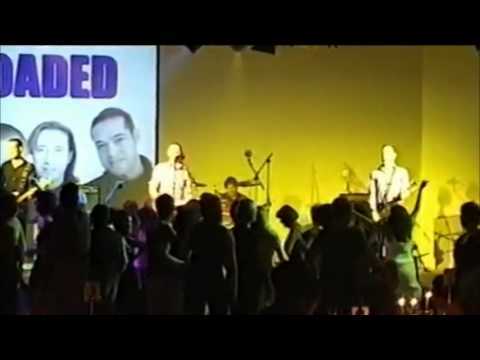 If you are looking for a fun and edgy yet talented band to bring the ultimate party experience to your event then Loaded might just be the band for you! Loaded are a four-piece rock band with a wide repertoire spanning the past 6 decades, including classics from legends like Elvis, The Beatles, Queen and ABBA as well as recent hits from the Kings of Leon, Oasis and Take That, to name a few. There's bound to be something for everyone, guaranteeing very happy party-goers and a successful event, so don't delay if you'd like them to perform at yours!! Since forming in 2001, The Sweeney have played over 800 weddings, parties and corporate functions, even including international shows in France and Portugal! This experience, along with their sheer talent, makes them a reliable and popular choice for any event, whatever the setting. 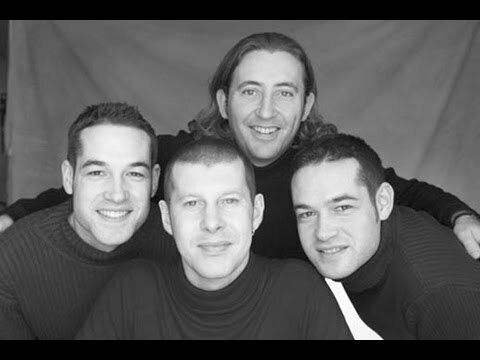 Highlights of the band's career include a TV appearance playing 2 tracks on top BBC soap EastEnders and their great performance at the 2005 Cancer Research fundraiser in London. These high-profile gigs have gained The Sweeney something of a celebrity following and they are popular with corporate giants such as John Lewis Partnership and Tescos. Why not check out reviews tab above, which features praise from Time Out Magazine, Neil Morrissey and even Brian May! Although typically a four-piece all male line-up, saxophone and female vocals can be added. They also offer an acoustic daytime music option, either as a full band or a duo. You can even have a separate DJ service as well, or background music between sets. To find out more about The Sweeney, have a listen to their recorded tracks or watch their live performance videos under the videos tab. Why not check the availability of this band and get an instant quote from us. 108.I'm Your Man * Wham! 125.Wake Me Up Before You Go Go * Wham! The Sweeny were absolutely fab!! Very experienced and made the party what it was - brilliant! Wow, what a night! You guys absolutely rocked the house... Fantastic. You're even better than 10 yrs ago when we last partied! Thank you so much for helping to make it a truly awesome celebration. Loads of love. Just wanted to say a big thank you for Saturday night. I thought you were all fantastic and haven't seen a band keep the guests on the dance floor like you did for a while. You helped make our wedding the perfect day. Thank you again. Just to thank you to you and the band for a fabulous night of live music at King's Staff Christmas Party on Thursday night. It was a fantastic evening and staff young and old have all commented what a great evening it was, one of the best ever, I've never seen so many people up dancing. Thank you so much, great night, great band. A dog's b******* of a covers band. Andy, Just wanted to send you a quick note to say a massive THANK YOU for an amazing set at our wedding last month ! We had a brilliant evening and have had loads of comments from our guests saying they had never been to a wedding where they spent so much time on the dance floor! We loved every minute and are really grateful that you were able to get in all our favourite songs. We wish you guys all the best for the future and will gladly recommend you to our friends and family. Please pass on our thanks to the rest of the band.